Welcome to SO KLARA. 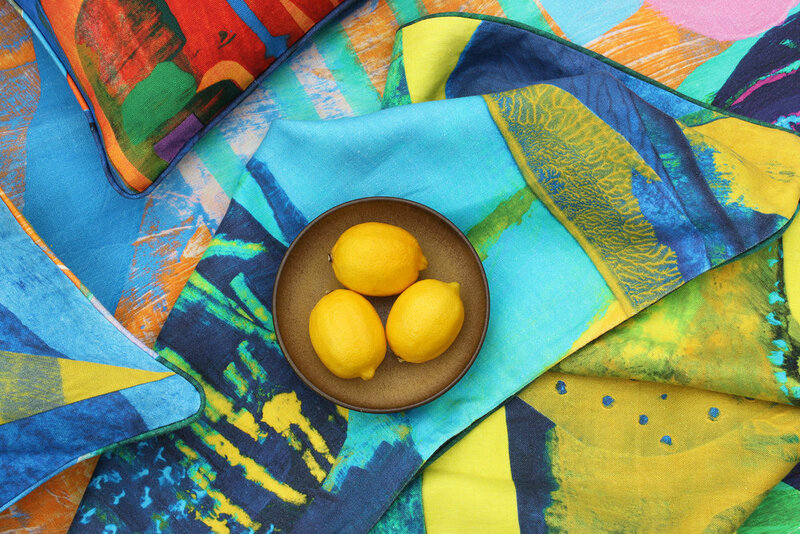 An elegant collection of luxurious home decor accessories, bespoke art prints and vibrant textiles for a bold-hearted clientele with a passion for the finer things in life. The SO KLARA range is designed to champion a sense of energy, playfulness, empowerment and joy within both residential and commercial spaces - evoking the feeling of journeying to mystical places – while the colours incorporated in the SO KLARA range transport the onlooker to a world of sunshine, fun and happiness. The SO KLARA brand focuses on visually rich designs that bring a touch of style, curiosity and liveliness to any modern interior.